Pain and itch are unpleasant somatic sensations, and, in particular, severe problems for patients with chronic pain and itch. It is important to understand how these sensations are perceived/modulated in the brain in order to develop treatments for chronic pain and itch. 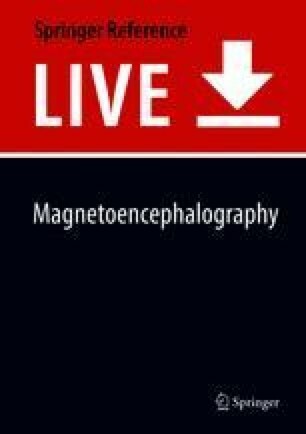 Magnetoencephalography (MEG) can be used to investigate pain- and itch-related cerebral processing with high temporal resolution (ms). Many pain researchers have investigated the temporal profiles of cortical activities evoked by noxious stimuli and discussed how neural signals associated with pain are processed in the brain. In addition, pain modulation by physical and physiological factors has also been of interest for pain researchers and has been investigated to understand the pain modulation system in the brain. Until recently, it was considered impossible to measure itch-related processing in the brain using MEG, because no itch stimulus was shown to be useful for MEG. However, a new stimulus to evoke the itch sensation by applying electrical stimuli to the skin was developed. This electrical method is reproducible and produces a steep rise in the itch sensation and, therefore, it is suitable for MEG recording. A MEG study using electrical itch stimuli demonstrated that the temporal profile of cortical activity evoked by itch stimuli was partly different from that evoked by pain.